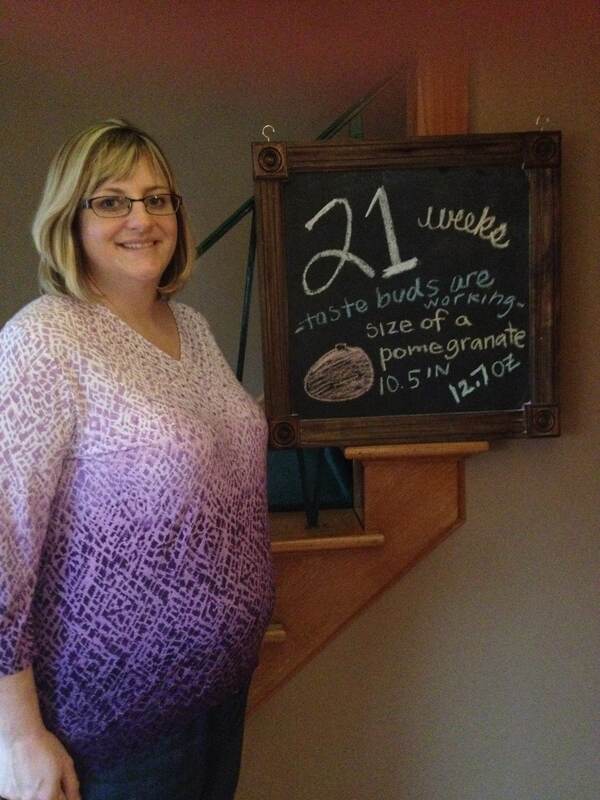 The time is really starting to fly by in this pregnancy. School has been busy as well as life in general, so that keeps time moving right along. Part of me wants the time to fly, but part of me is making a conscious effort to enjoy the freedoms of life before a baby. Every single nap, sleep in, or spontaneous plan is definitely being appreciated by me in a new way. I know that is not going to be possible after the bambino arrives. People really like to remind you of that, too. I prefer when people tell me how great motherhood is, but I know people are just trying to be real. Anyway, on Wednesday, I picked my dad up from the airport because he went on his annual trip to watch the Cleveland Indians Spring Training. He brought back the cutest souvenir. Seriously. Check them out. I don’t know what is cuter – the onesies themselves, or the fact that my dad picked them out by himself. Today is the first day of my Spring Break, and I have been working so much, I am super happy about the break. I am also happy that I graded all but about 30 minutes worth of stuff before I left so for the first break in years, I don’t have hours and hours of grading to complete. This is good because my mom and I are going to do some nesting, and Craig and I also have a trip to Chicago planned next week. I have been feeling good. My back is problematic, nausea is sometimes around, I had heartburn this week, and I can’t sleep well – BUT – that is just part of the process, and I really can’t complain, because I’ve wanted this for so long!!!! In other news I am missing my niece Ava like crazy. I can feel us growing apart. She doesn’t like to talk to me on face time any more and I don’t get to see her in person until June. This is the sucky part about living far apart from family, the inevitable growing apart because of geography. I am hoping we can reconnect when she is here in June, because it really makes me sad. I sent her a card in the mail. Hopefully she gets that soon. I am pretty excited about my leisurely coffee this morning while watching my favorite channel – ID Discovery, and reading blogs, and facebook. 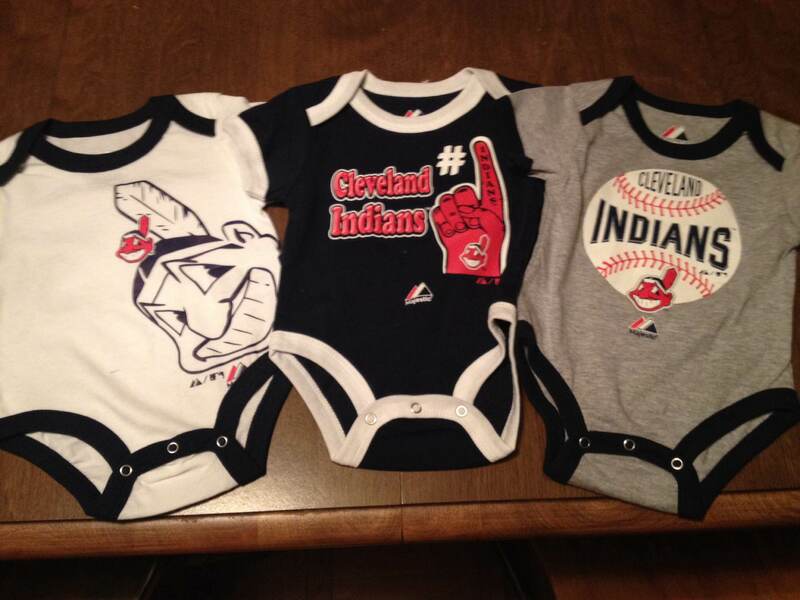 This entry was posted in Pregnancy and tagged 21 weeks, Cleveland Indians, onesies, pregnant, spring break, spring training. Bookmark the permalink. You and Ava will always be close. We had some pomegranate drinks in your honor. We had so much fun I love when your Dad come to see me. Next year your all should come. It does not have to be dring spring training. I just miss her, Angies!! Glad you guys had fun. My dad had a great time. I would love to come out there!